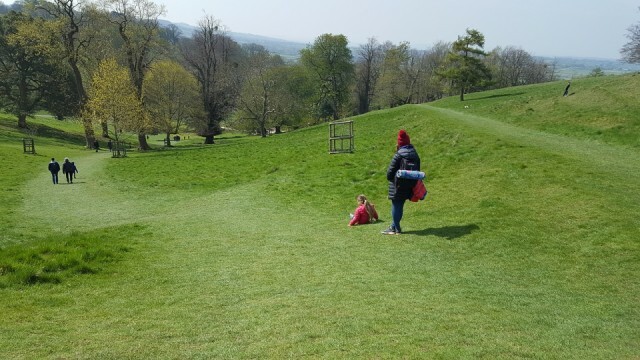 I took the boys to Dyrham park today and met with a friend and her children for some fresh air and good company. We completed the Easter egg hunt, played in the park, looked around the house and gardens, had a picnic, did plenty of walking and even saw some deer. Four and a half hours later we went home. A thoroughly enjoyable day with enough sunshine to make Theo's freckles come out! Out this evening for me to catch up with a couple of close friends.